Courtesy of Jacobsen Salt Co. Founder Ben Jacobsen on his company, his salt and why chefs love it so much. When Ben Jacobsen was living abroad in Scandinavia during the late 2000s, he fell in love with high quality sea salt. However, once he returned to his native Oregon in 2011, he realized that no one was producing salt of the same quality in the United States. 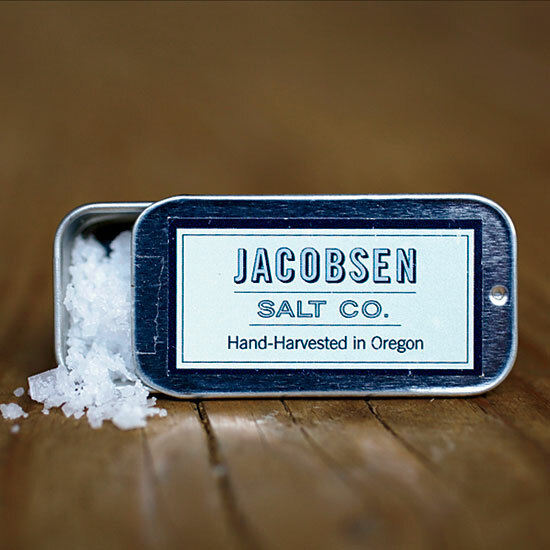 As a result, he gathered some seawater, started experimenting and Jacobsen Salt Co. was born. Six years later, Jacobsen’s salt is available in high-end nation-wide chains likes Williams Sonoma and the company has partnered with brands like Blue Apron, Le Creuset and Stumptown Coffee Roasters just to name a few. However, it’s really chefs from across the U.S. who have been Jacobsen’s biggest champions. But, what is it about Jacobsen Salt Co.’s product specifically that attracts so many prominent chefs? 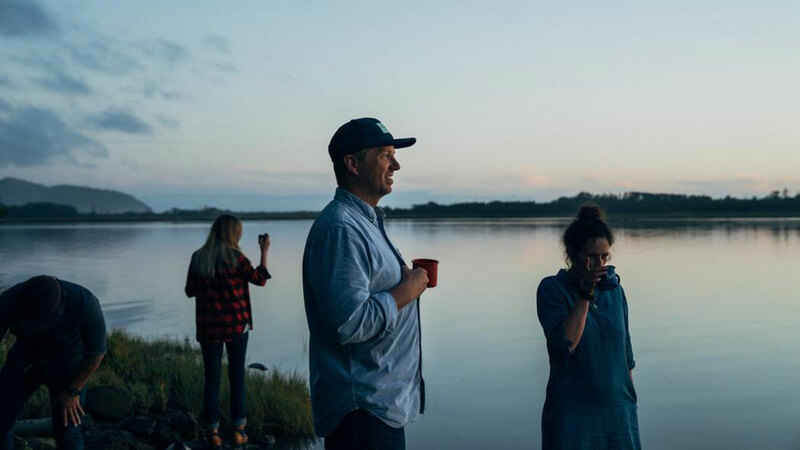 It could be that the salt is distilled from the waters of Oregon's Netarts Bay, which is home to some of the purest sea water in country. Or it could be that Jacobsen's production process goes to great lengths to filter out the calcium and magnesium that give most sea salts a bitter aftertaste. According to Jacobsen, though, their secret sauce can be broken down into three different parts: the flavor, the texture and the color, along with extreme attention to quality control.